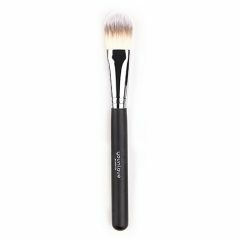 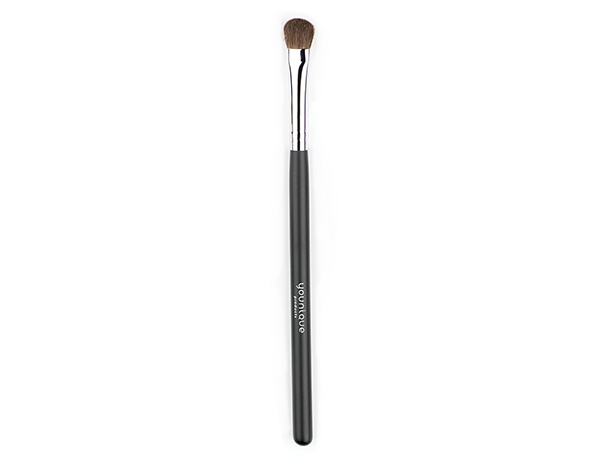 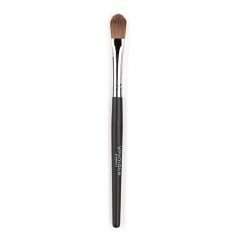 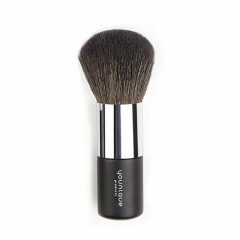 Get more applications from your eye shadows with this targeted brush. 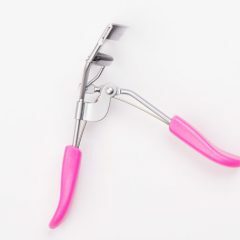 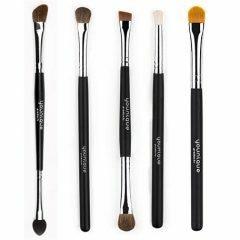 Don’t use your fingertips or that scratchy came-with-the-compact sponge applicator to put on your eyeshadow – treat your face and your favorite products to a dip with this deluxe eye brush. 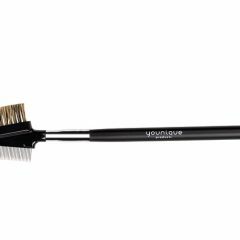 Specifically made to deliver an even coat of shadow with whisper-soft bristles, you’ll love how rich and vibrant your favorite colors become when they’re well-applied. 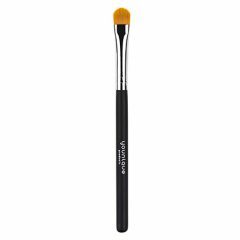 The rounded edge of this eye brush is specially made for gorgeously full delivery, so go ahead – rock those worth-a-double-take eye looks you’ve been toying with. 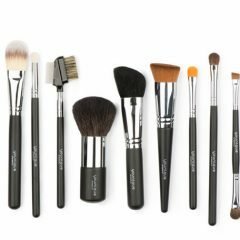 You’re going to look fabulous!